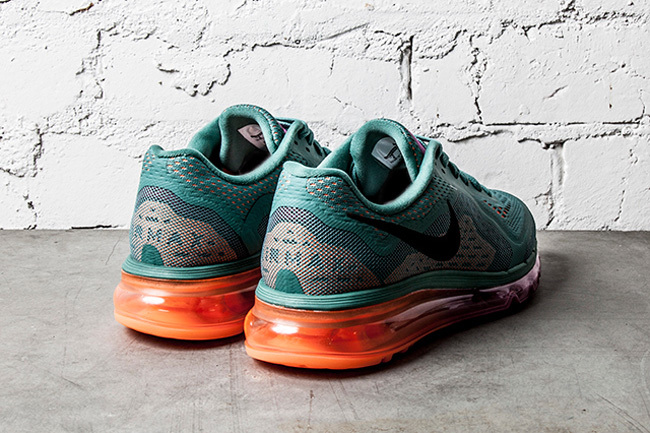 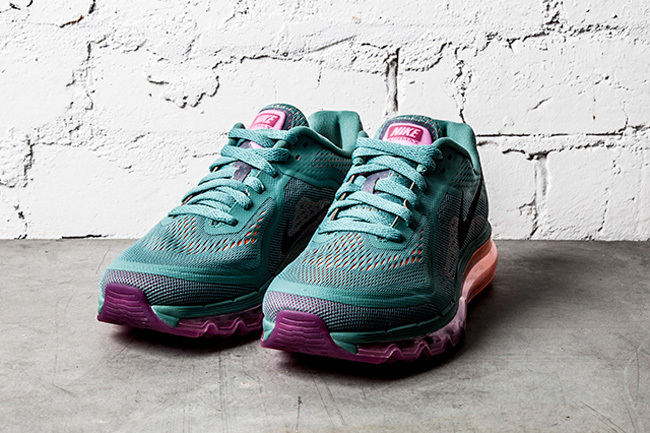 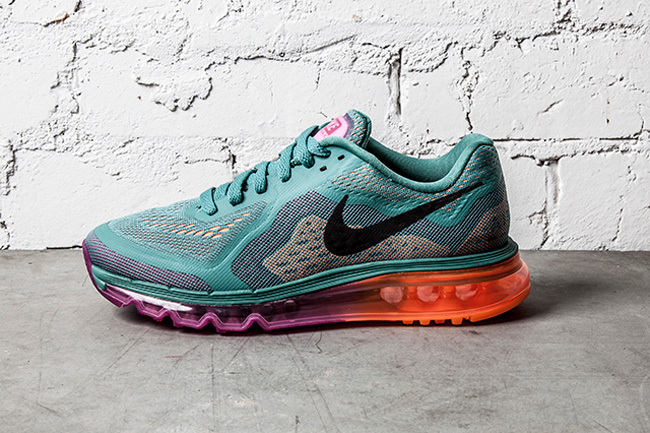 Nike WMNS Air Max 2014 "Green & Orange"
Nike isn’t leaving the women out of their Air Max 2014 collection, and this “Green and Orange” colorway is sure to be seen on the feet of some Max loving ladies in the months to come. 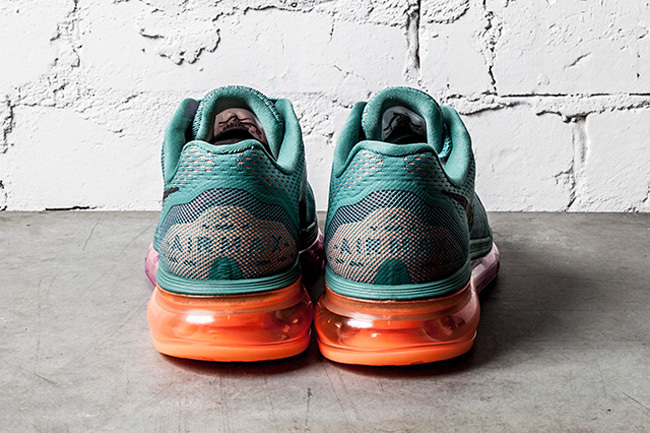 From the bold orange to purple Air Max unit to the impressive “green” upper, these kicks are clearly made for fun, so we’ll let them slide on the odd pairing. 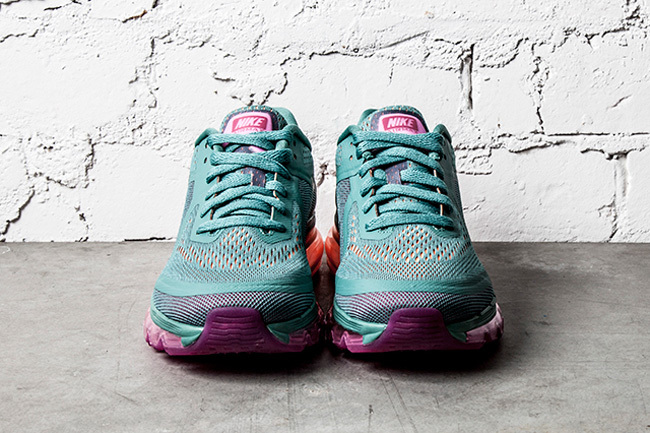 These will be up for grabs in the coming months, stay updated via our Facebook, Twitter and Instagram.